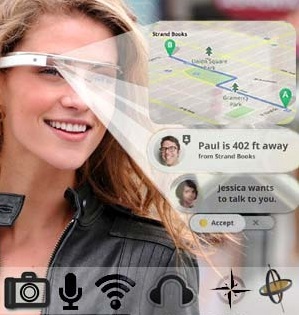 Google announced about competition of testers for reality Glasses, which the company presented in 2012. There are some conditions for testers: first – to live in the territory of the USA, second- to be more than seventeen years, third- to be ready to buy glasses for $1500. There are no free of charge examples of glasses. The candidate has to write a short story (approximately fifty words) on subject ” What shall I do, if I have glasses”, and it is possible to put video or photo to the story. The story should be placed in Twitter or Google +. Applications for participation in competition are accepted till February 27. With authors of best stories Google will contact. At the same time, Google published new photos and a video about the opportunities of reality glasses. The video is about functions and appearance of device. By voice commands, the user can send messages, search something in internet, record a video and operate photos. The device works under control of Android and uses the smart phone or a tablet for Internet access. 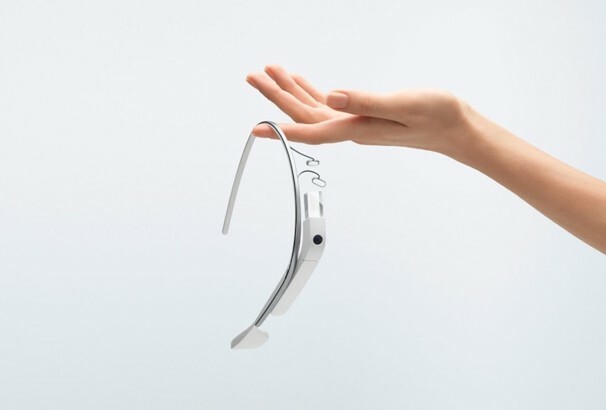 Earlier, Google announced that the company plans to release the Glasses device at the beginning of 2014 and the price will be $ 1500.